Crime fans will get an insight into the minds of murderers at the Margate Bookie later this month. 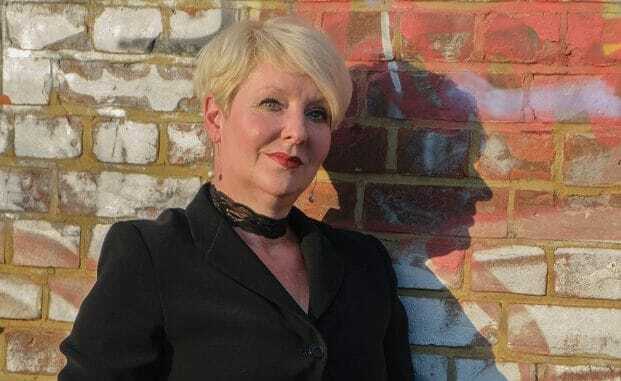 Psychology teacher turned writer Vicky Newham, from Whitstable, will lead a panel of crime and thriller novelists as they consider the links between darkness and death. As well as discussing the motivations of murderers and why so many killings happen at night, Rachel Amphlett, Anna Mazzola, Matthew Frank and Vicky will share extracts from their books. Years spent studying what makes people tick has given Vicky a unique insight into human behaviour which helps her to develop complex characters for her novels. She said: “Whether it’s Shakespeare, Sherlock Holmes or the creations of Val McDermid, murderers often commit their vile deeds at night. In real life, it’s similar. While such practicalities are important, Vicky says that’s not the whole story. Vicky Newham’s debut novel, Turn a Blind Eye, is a tense crime thriller about the events that unfold after a headmistress is found strangled in an East London school.